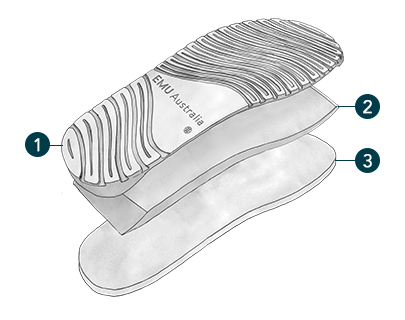 EMU Australia's Rapid Stinger embraces our heritage, 365 days of the year. This everyday sandal features double-faced sheepskin and suede upper with a cushioned sole for all day comfort and stability. Made from the finest hand selected Australian double face sheepskins, the Rapid Stinger embraces our heritage 365 days of the year. The Rapid Stinger is made with all day comfort in mind. 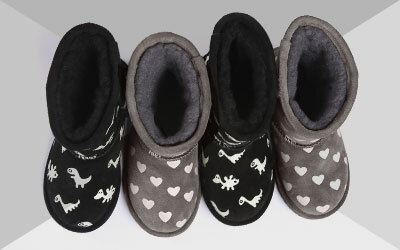 The double face Australian sheepskin provides next to foot comfort, whilst the memory foam footbed provides cushioning and stability. Perfect for your everyday adventures.